KV-S5076H / KV-S5046H Introduction movie Quick Time file which deleted ticker and narration to localize the movie. 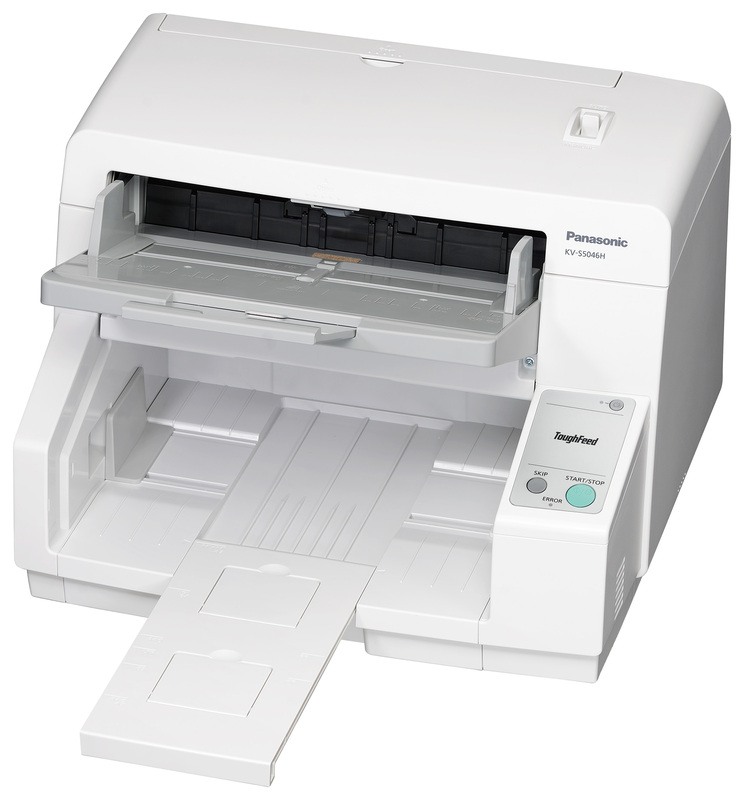 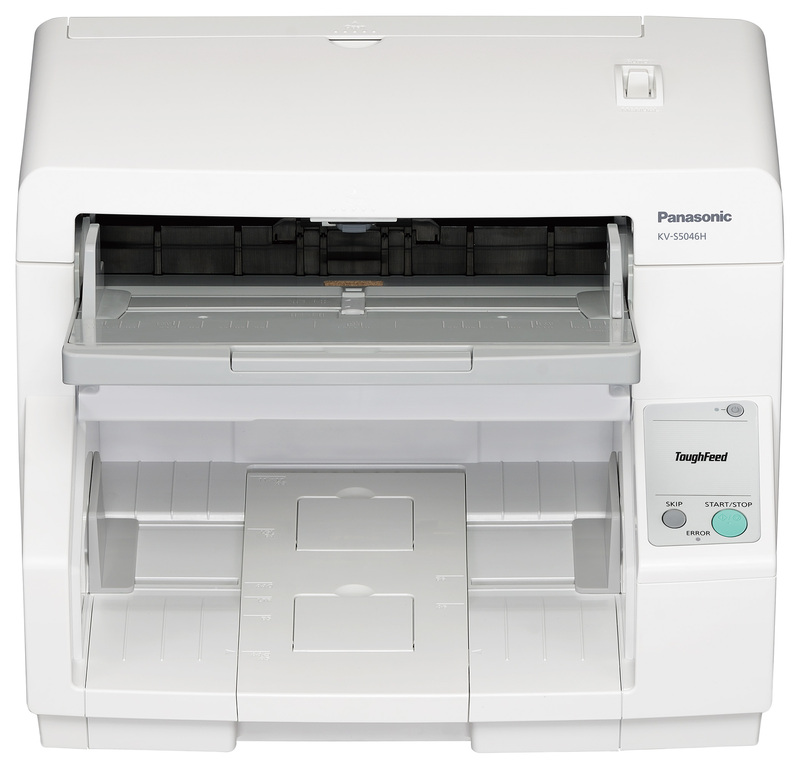 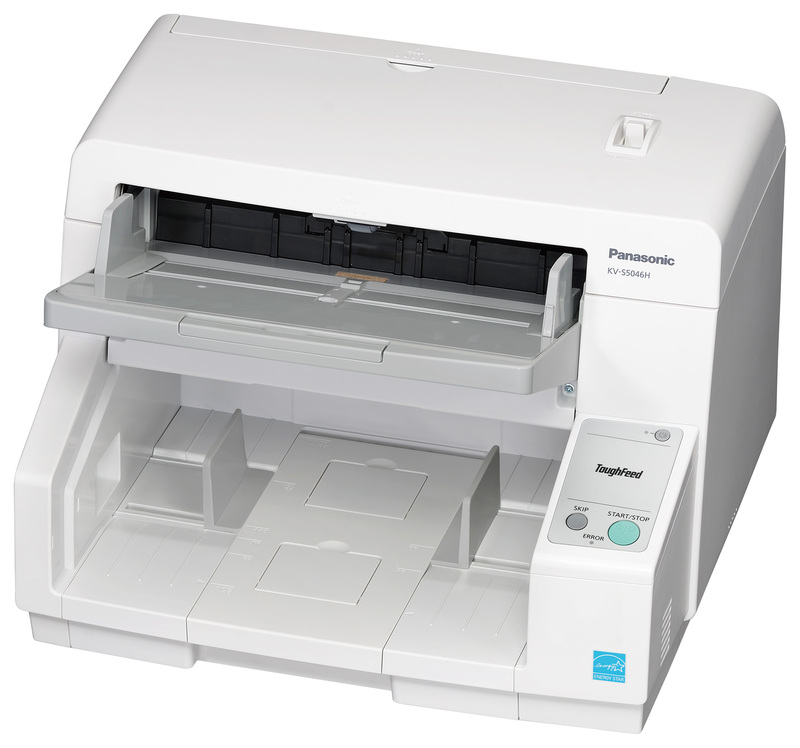 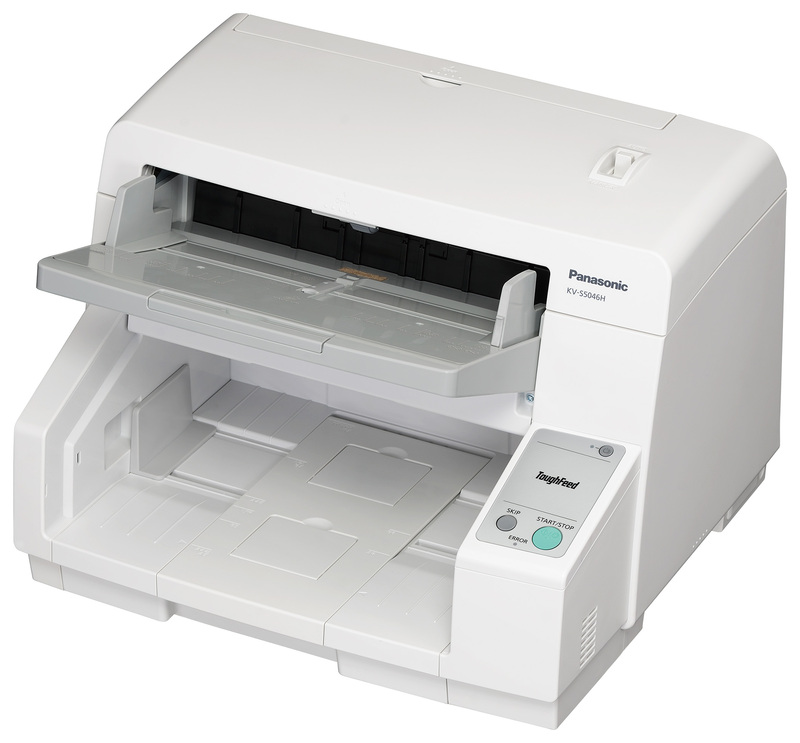 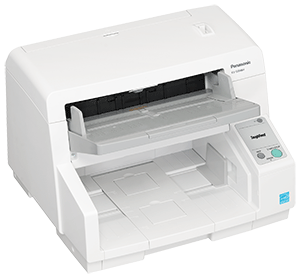 *1 The scanning speed is as determined by Panasonic methods of speed measurement. 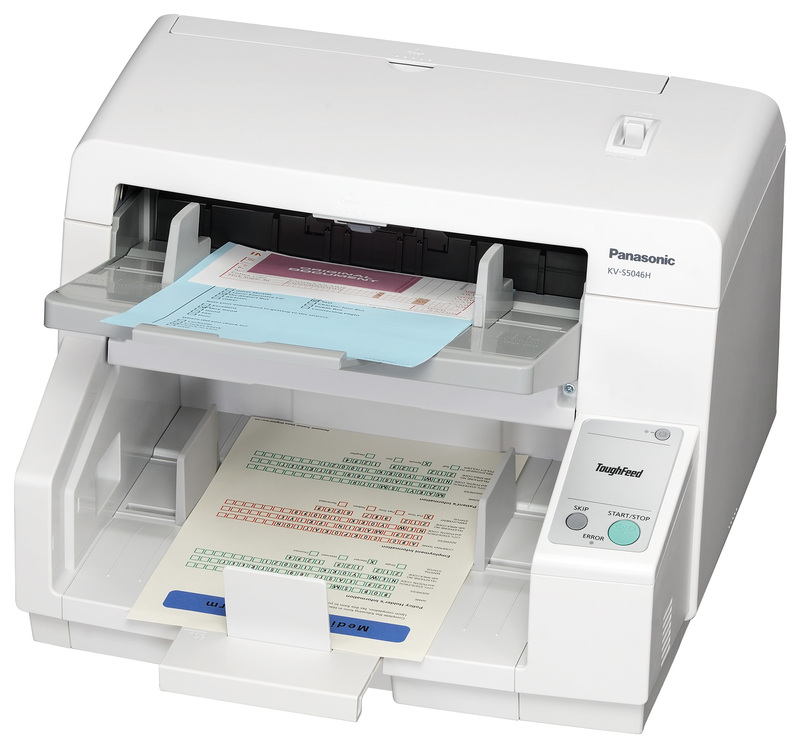 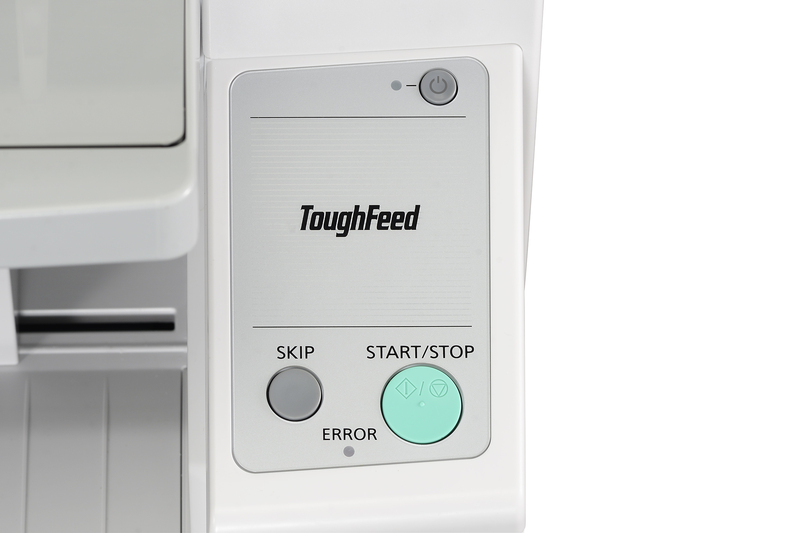 The scanning speed differs depending on the host computer, the operating system, the application, the measuring method, the quantity of data in the image and the paper type. 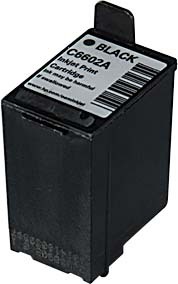 *2 1 mil = 0.001 in. 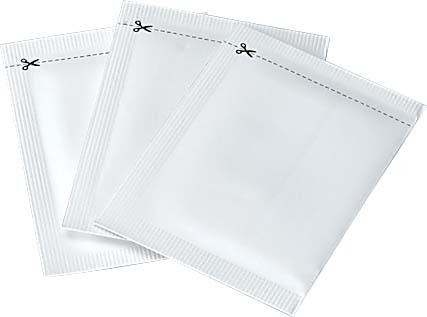 *3 gWeight in poundsh of paper represents the weight of 500 sheets (432 x 559 mm / 17 x 22 in.). 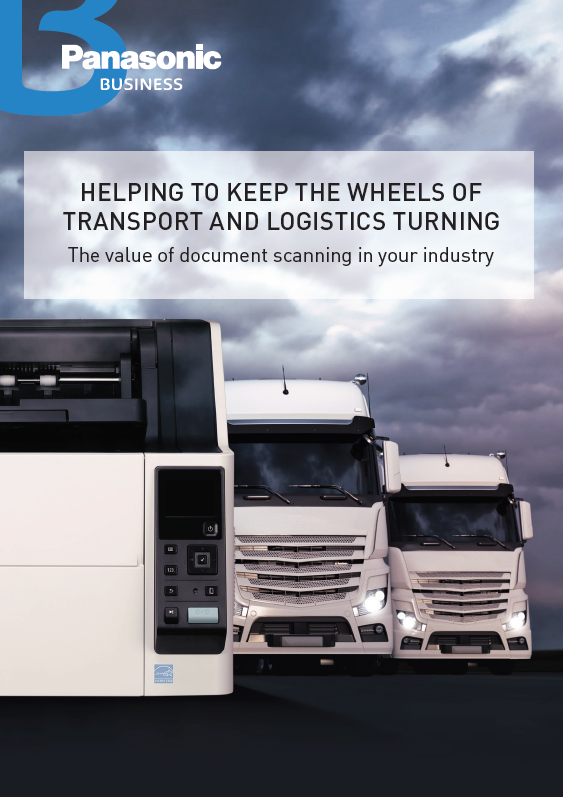 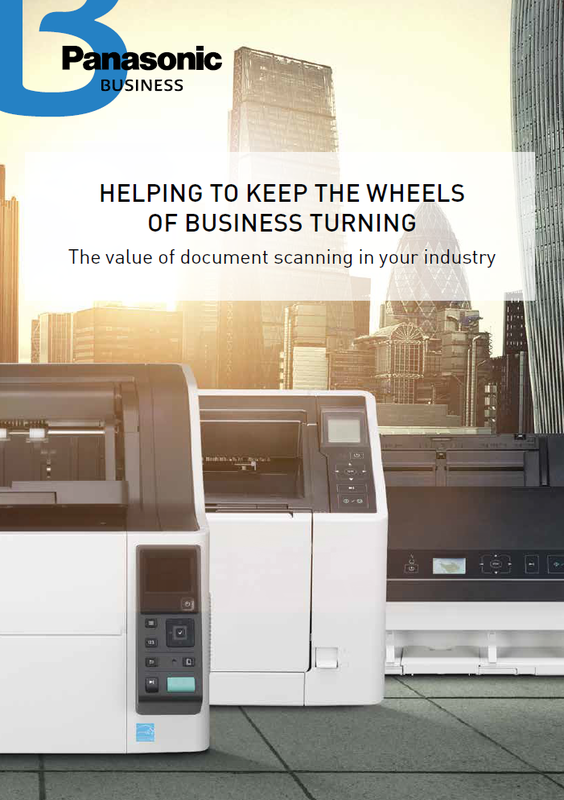 Scan quality cannot be guaranteed for documents with a non-standard size.